We’ve helped protect 5.5 million acres of Amazon rainforest through the creation of four Regional Conservation Areas (RCA) in the Loreto region of Peru: Maijuna RCA, Tamshiyacu-Tahuyo RCA, Ampiyacu-Apayacu RCA and Nanay RCA. Loreto is Peru’s largest department, with 92 million acres of Amazon forest, many of which remain untouched. It also contains Andean foothill forests in its western extreme and part of the biologically diverse Cordillera del Condor in the northwest. This assembly of habitats harbor a very high species diversity, including some found only in Loreto. Together with the regional government and local partners, we’ve developed an ambitious Program for Conservation, Management and Sustainable Use of Biological Diversity in the Region of Loreto (PROCREL) to help conserve the Region’s extraordinary biodiversity. 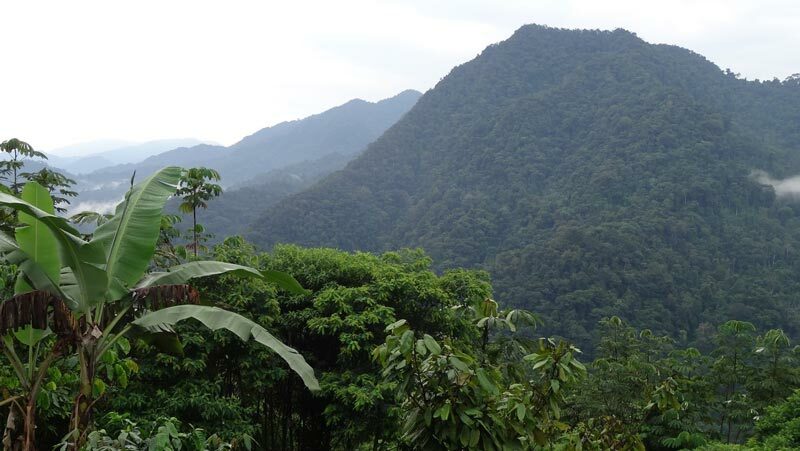 The first of these large areas were the Tamshiyacu-Tahuayo Regional Conservation Area (RCA) created in March of 2007, followed by the Ampiyacu-Apiyacu RCA created in December of 2007 in collaboration with the Instituto del Bien Comun (IBC). Both conserve over one million acres of Amazon rainforest with the support of local communities, the government, and NGOs. 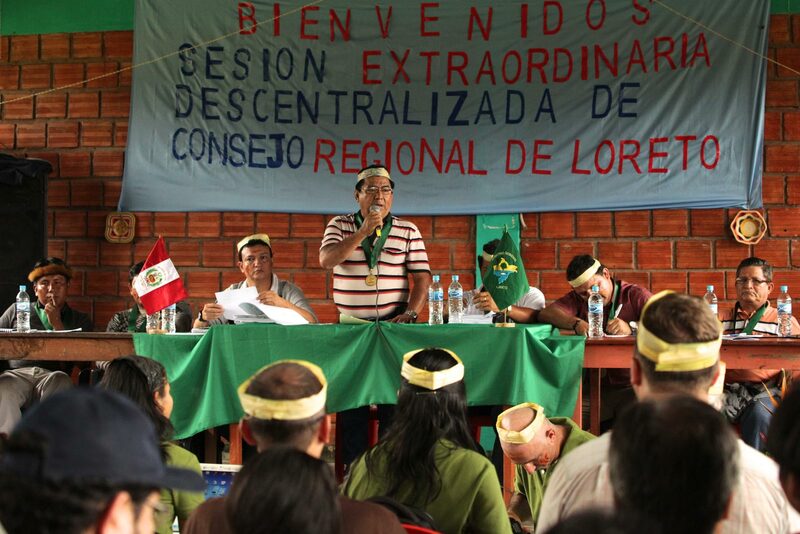 In December 2008, the third and largest regional conservation area – the Alto Nanay-Pintuyacu-Chambira RCA of 2.4 million acres – was approved by the Regional Counsel of Loreto, Peru together with the President of Loreto, Yván Vásquez Valera. This area will establish a conservation and sustainable use regime for the three named river basins it protects, and will allow the improved management of the area’s natural resources for the communities of these basins. Furthermore, this area protects the potable water source for the city of Iquitos and adjoining areas while also conserving Amazon rainforest with some of the highest biological diversity in the world. In late 2009 we also helped to enact a regulation to protect 18 million acres of fragile Amazon headwater basins in the face of the worst drought in over 100 years. We are carrying out this program with the Regional Government of Loreto, the Institute for Investigation of the Peruvian Amazon, and other local stakeholders. A key element of the program is a strategy of “productive conservation,” in which local populations benefit from and help to manage and conserve their natural resources. This approach conserves the biodiversity of the region as a resource for present and future generations, while substantially improving the livelihood of the local people. 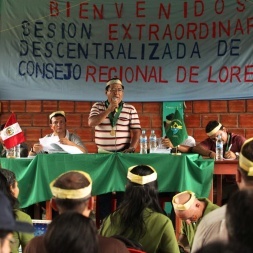 At the same time, we hope to strengthen other related institutions in the region of Loreto, like indigenous and communal organizations, and government agencies involved in renewable natural resources management such as fisheries, timber and water. Over time, we hope to expand these programs and creating a number of additional regional conservation areas. 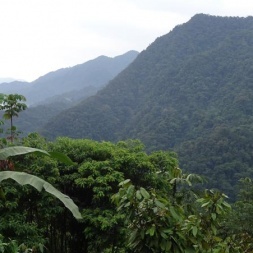 The great success of the program has led other regional governments in Peru to declare their intent to develop regional conservation area systems for their regions. Click here to read more about our work with Peru’s indigenous Maijuna to create the 970,000 acre Regional Conservation Area.